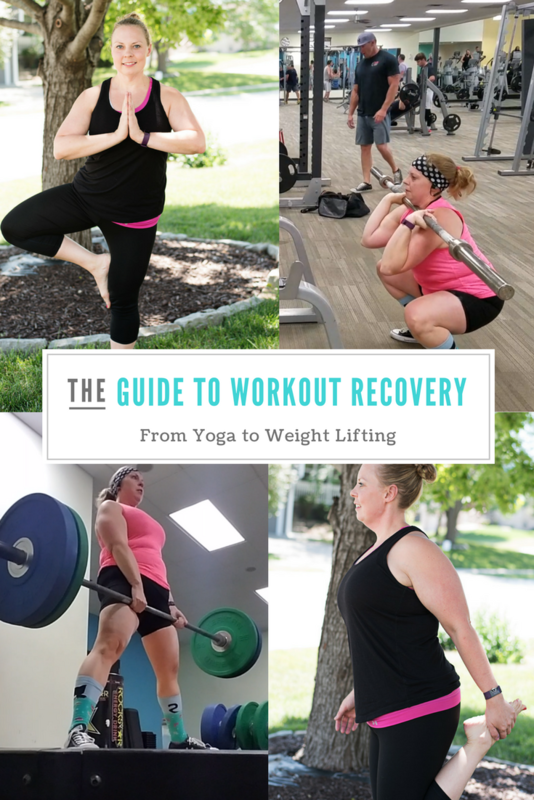 From yoga to weight lifting (and everything in between), recovering from your workout is an important part in your journey to becoming a better you. Did you know that the magic of becoming fit doesn’t happen while you are at the gym working out? It’s the period of rest when all of your progress is made. This is why it’s so important to fuel your body and give it what it needs to aide in the recovery process… and it starts with those few moments directly after your workout ends. Exercise causes stress on the muscles, fibers are damaged and in order to gain the benefits from your workouts, protein intake is super important to aide in the process of muscle growth and tissue repair. There are many ways to do this, one of them being supplements. But, supplements can get expensive and they only aide in the protein requirement of your post workout. 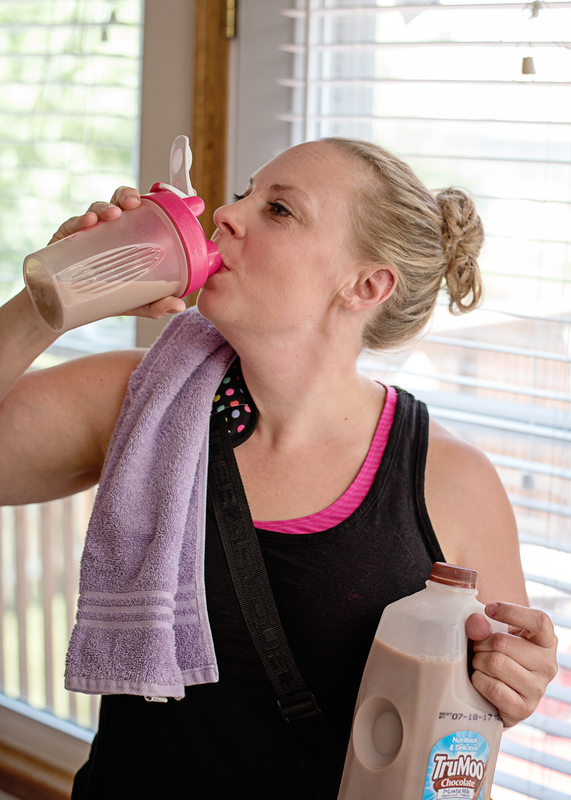 The body needs the perfect ratio of protein to carbs during post workout and chocolate milk is one of the easiest ways to do this. Bonus, it’s inexpensive too! TruMoo chocolate milk is not only one of my favorite options for post workout, it’s a popular go-to recovery option for many world champions and Olympians! 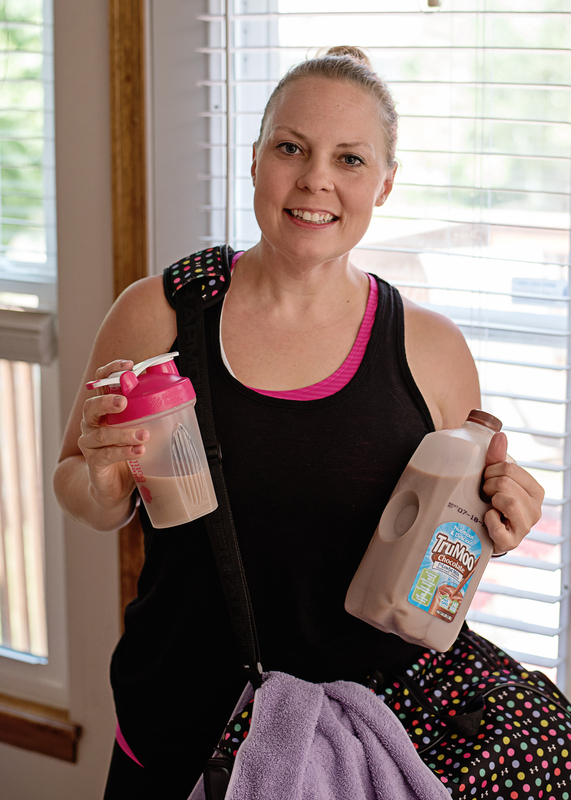 I recently had a discussion with Leslie Bonci, the registered dietitian working with TruMoo, and asked her about my training and how TruMoo chocolate milk could help keep me on track with my weight lifting, training for an upcoming powerlifting competition and yoga workouts, primarily to maximize my performance. To optimize strength, speed and stamina, it is important to prepare meals to prep for your workout and recovery. Before and after a workout, protein and carbs provide a power team and help restore so you can lift more. Try TruMooChocolate Milk, greek yogurt with berries and scrambled eggs in a whole wheat wrap. Other great options are a smoothie with TruMoo, whey protein isolate and a banana or a turkey sandwich on a whole grain English muffin.The consistency in training is the key to success in competition! When you are running around with kids, leaving a grueling workout and tired, the post workout fuel needs to be convenient. TruMoo not only tastes great, it’s made with low-fat white milk, no artificial growth hormones or high fructose corn syrup. It’s the perfect post-workout replenishment and has no prep requirement! 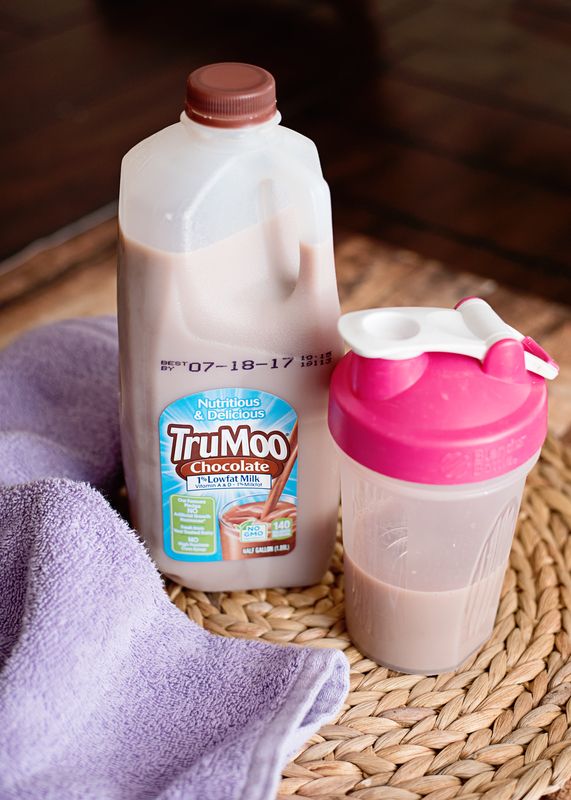 Either pour your favorite TruMoo into a shaker, or you can purchase their single serve bottles and run. Here’s the deal.. and I’m going to lay it out straight. We take our training and workouts seriously, we workout to become a better version of ourself, why not get the most benefit out of our workouts by giving our body what it needs to become better? That’s like buying a car and never giving it an oil change. So tomorrow, when you are getting ready for your workout, grab some TruMoo chocolate milk for your recovery and reap the benefits of a stronger body and the great taste! It’s natural, healthy and an inexpensive option for everyone in your family. Disclosure : This post was sponsored by TruMoo and The Motherhood. All tasty thoughts and opinions are completely my own.